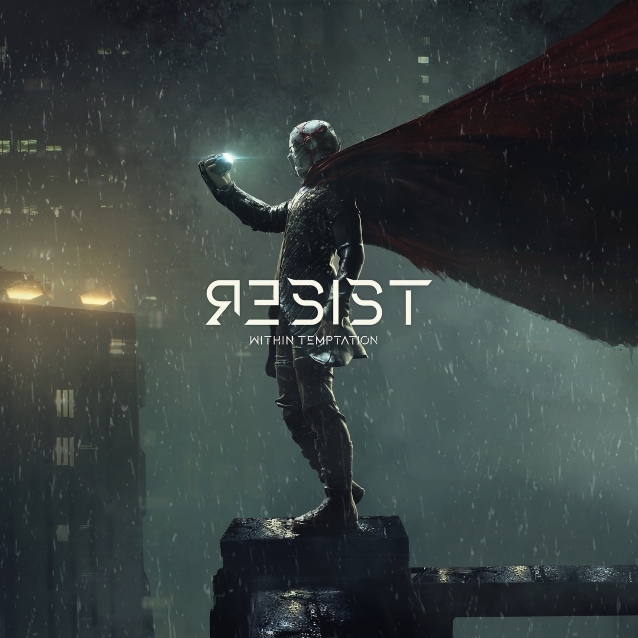 Audio samples of all the songs that set to appear on "Resist", the forthcoming album from Dutch metallers WITHIN TEMPTATION, can be found below. 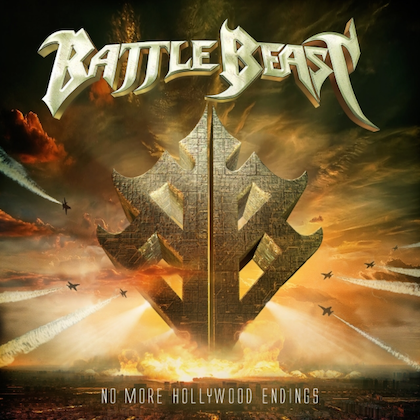 Due on February 1, the disc is the band's first release through Spinefarm Records, the specialist hard rock label of Universal Music Group. "Resist" will feature guest appearances by PAPA ROACH's Jacoby Shaddix, IN FLAMES' Anders Fridén and ARID's Jasper Steverlinck. Regarding the nearly five-year gap between "Hydra" and "Resist", Sharon told Poland's Interia.tv: "It took me a long time because of several reasons. We had a heavy touring schedule with 'Hydra', and we toured a long time. We've been together as a band for such ages, and so when I came back, I didn't have any inspiration. There was a lot of things happening in my personal life, so all that came together and I just couldn't write music. I was very much blocked. 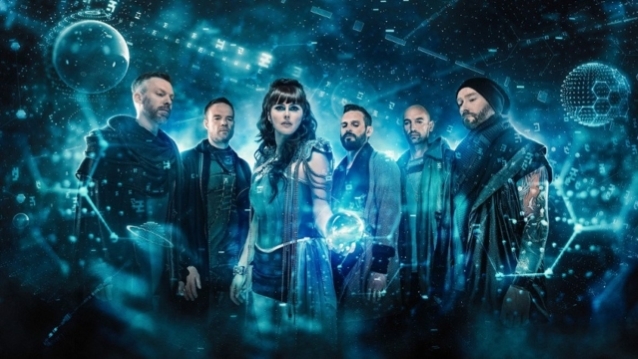 I needed for myself to discover if I still wanted to do the touring and also writing music for WITHIN TEMPTATION, if I still wanted to be in the band, because it didn't bring me any joy at the time. I was just not in a very good place at that time. Now, I'm feeling a bit — a lot better, actually, and the strange thing is that I couldn't write because I didn't feel the music. I didn't know where to go. Not just me, but also the guys that I work with find it very difficult to write for WITHIN TEMPTATION, because we didn't have any inspiration. It was not just me, but I had a lot of other issues besides not being able to write. That's why it took a long time, and when I did start writing again, I wrote [a] different kind of music — I wrote singer-songwriter kind of songs, and that's not really WITHIN TEMPTATION material. I needed to get that out of my way, so I made a solo album, and when it did start again — when I did feel the songs coming back again to us, and the inspiration and everything — we wrote this album and recorded it in one year. 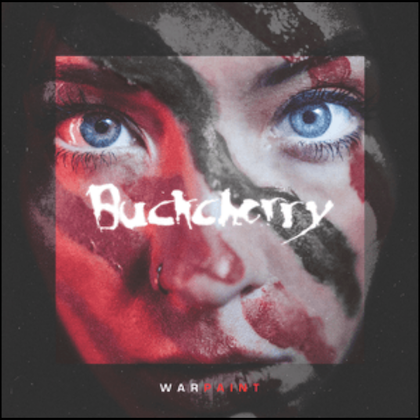 Last summer until this summer, we recorded it, wrote the songs and produced everything."